Words help a business create magic. Get past the boring business language we have become accustomed to. Words help you get to someone’s heart by getting to their brain first. Even when it comes to Disney, without the words magic would not happen. Words are used in movies, of course. 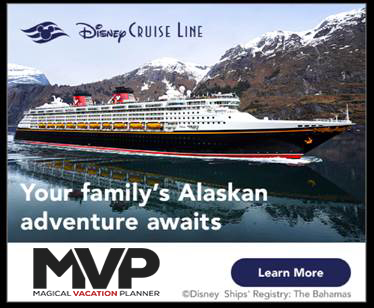 But Disney also uses words to connect to guests. Disney uses words to even build a better experience for employees. And the best example of this is we don’t use the words employees. We call them cast members. This simple shift in words helps employees understand their role. Words are powerful. Words are used to shape experiences and emotions. Used properly, words can influence our behavior. You don’t have to be Disney to create magic with words. Any organization can put the right words in the right places to create magic. When you can put yourself in the position of the customer, you can begin to find the right words. Rather than say what you want to say, say what the customer wants to hear. 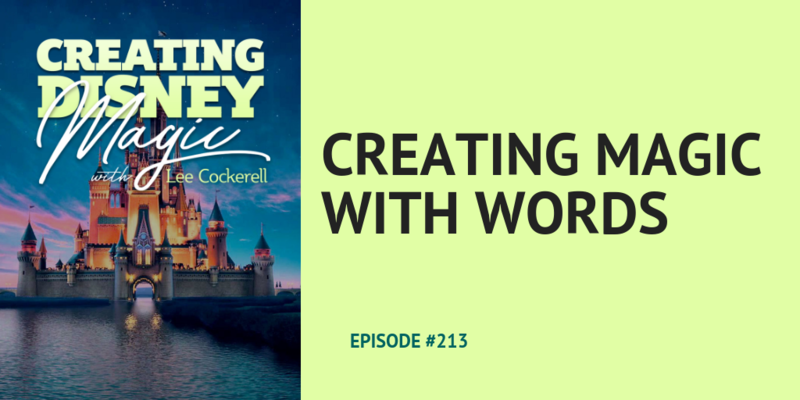 Ray Edwards joins us on this episode of Creating Disney Magic to talk about how to create magic with words. Ray Edwards has written copy for Tony Robbins, Jack Canfield, Jeff Walker, and many other well-known business personalities. You can get started using words more effectively with Ray’s book, How to Write Copy That Sells. Next PostDo You Have the Persistence to Be the Best?